A group of professional sales individuals focused on B to B sales. We share information, referrals, and sales leads with each other focused on developing and growing our businesses. We meet every other Thursday. This is open to all Chamber members. 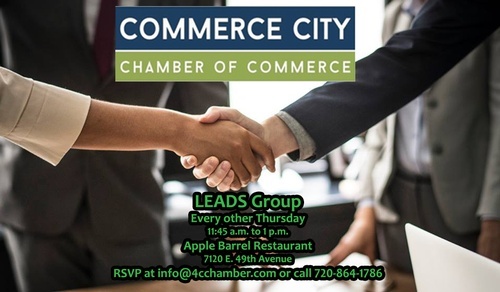 Potential Chamber members are welcome to attend a one time introductory meeting.